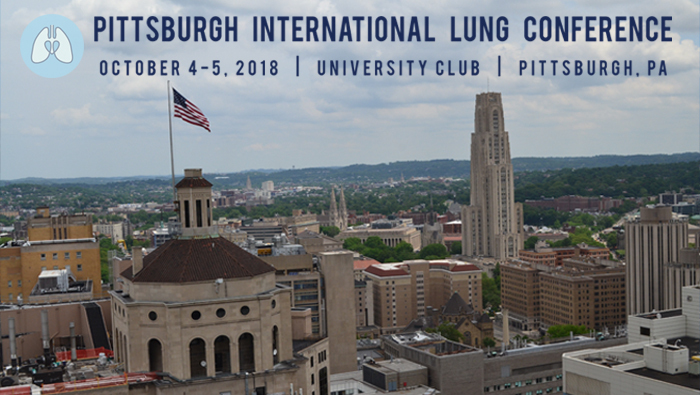 The 2018 Update in Internal Medicine course “Advances Changing Practice” will be held October 25-26, 2018, at the Marriott Pittsburgh City Center in Downtown Pittsburgh. Click “read more” for details and registration information. 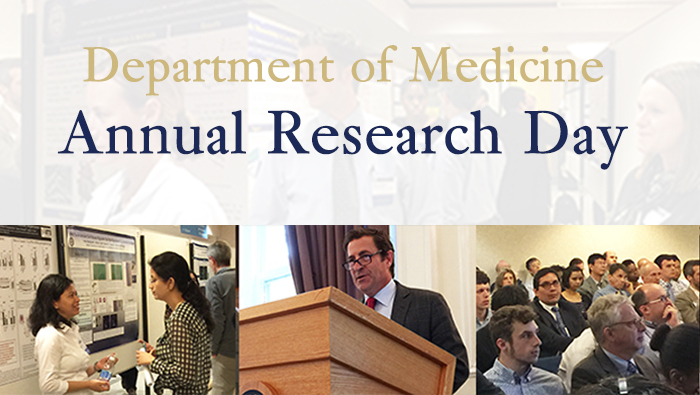 The Department of Medicine hosts its Annual Research Day annually in the spring. The annual Research Day uses oral and poster presentations to showcase current research by the Department of Medicine’s junior faculty, fellows, medical residents, and graduate students. PancreasFest is held annually in July. Pitt’s Department of Medicine provides its faculty with a robust and active schedule of continuing medical education (CME) courses and events. Our faculty are always focused on improving patient care, and our program offers state-of-the-art CME on the latest clinical, research, and technological developments in our Department’s medical specialties. We also organize numerous non-CME conferences and symposiums for researchers, physicians, and other healthcare professionals wanting to explore advances in medical technology, novel clinical and translational research, as well a range of other topics. These events facilitate cross-discipline discussions about medical and scientific ideas—and they can create an early path for young researchers who want to begin their own projects. Among the CME activities hosted by divisions and individual faculty are conferences and workshops, formal courses, and regularly scheduled series and journal clubs. Please use the links on the right to read more about the CME activities available through the Department of Medicine. The UPMC Center for Continuing Education in the Health Sciences serves as a health system resource for formal CME courses and upcoming events. 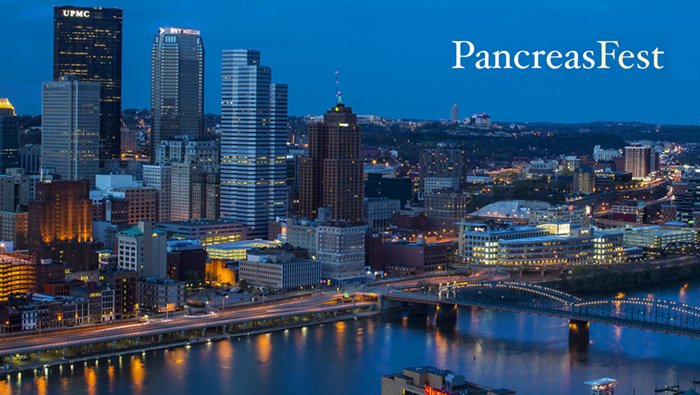 Visit the UPMC Physician Resources website to view Video Rounds, Grand Rounds Expert Recaps, and free CME courses.